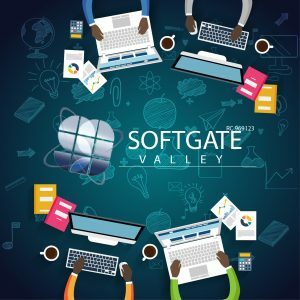 An enthusiasm and commitment of a young team of Information technology professionals resulted in the formation of Softgate Valley Ltd. SGV is a pioneering leader in enterprise network and web solutions; we provide futuristic and reliable solution with professionalism to our clients across spectrum. We offer a complete portfolio in enterprise infrastructure Networks. Our solutions are developed in partnership with our customers to deliver precise information on logistics, business operations, and asset condition based on their individual requirements. 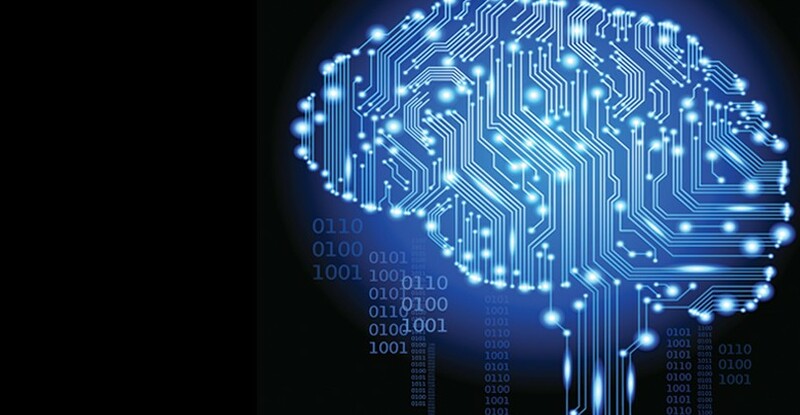 SGV combines experience in IT with strategic relationship to deliver a complete and professional solution. Softgate valley offers a complete and thorough consultancy service to find out exactly what your needs are and then offer you a solution that is cost effective and future-proof.